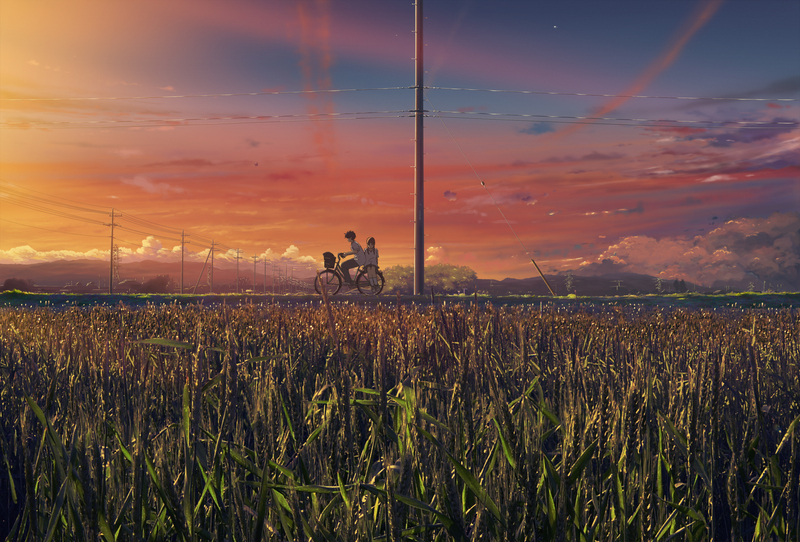 such a beautiful view of the sun and the fields, and together they go))) so cute =??????? Good Scan thanks for upload! So this is where the feature sig was made, it doesn't look like it though. Look how almost evenly divided this biomorphic scene is. 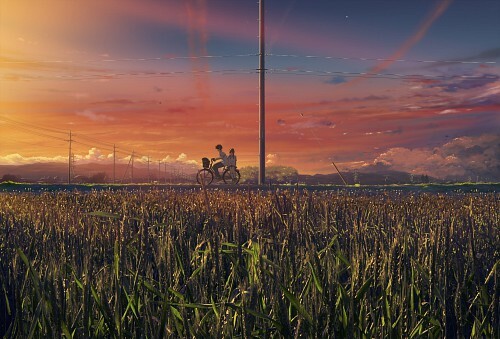 The grasses occupy 50% of the scene from center to foreground while the painterly skies, road, and vista illustrate the upper 50%. This is a well-structured photographic construct. Masterful perception. Thanks for uploading these scenes.